Robert Palmer, is a lifelong athlete at heart, always pushing the boundaries of ordinary and turning it into extraordinary results with unparalleled commitment to excellence on, and off, the turf (and court). His athletic success continued through college when Robert relocated to New York City to play D-1 football and track at Fordham University. ​Robert began his career as a fitness professional immediately after college. Weeks after graduating Fordham University with a B.S. in Business Finance, he became a certified personal trainer. His expertise and results soon found him serving as a trainer for Nike, Tough Mudder, and conducting corporate workout sessions for AT&T, Spartan, Reebok and the Avon 39 Breast Cancer Walk. The Focus: train the body to become a living machine for an optimal lifestyle. Why? Roberts definition of an athlete covers anyone that physically uses their body to achieve a set of goals that improves the quality of their life. Theses goals can be a mix of performance enhancement, cardiovascular endurance, injury prevention, improved mobility, wellness, medical or a desired change in body composition. Robert worked his entire athletic career pursuing all of the above. When his career ended and the component of athletic competition was absent, he realized that he thrived on the ability to push his body’s physical limits and enjoyed the residual results. 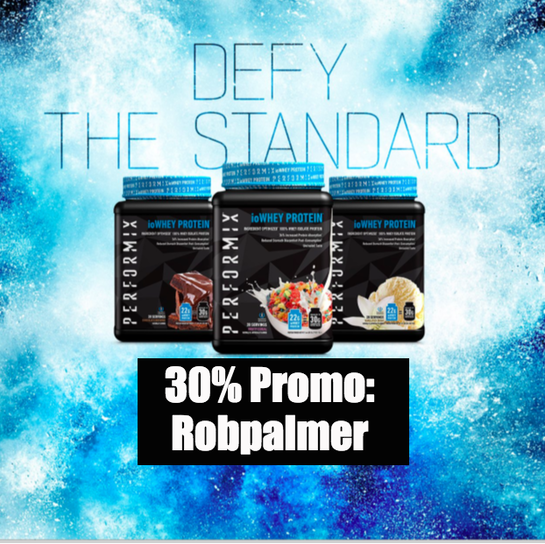 Looking for More ways Connect Robert Palmer? WHOOP uses three physiological markers to determine your personal readiness to perform each day. RESTING HEART RATE (RHR) The number of times your heart beats per minute while you rest. WHOOP measures your RHR during your deepest sleep each night. SLEEP The quantity and quality of your sleep, including time spent in Light, REM and Slow-Wave (Deep) sleep. 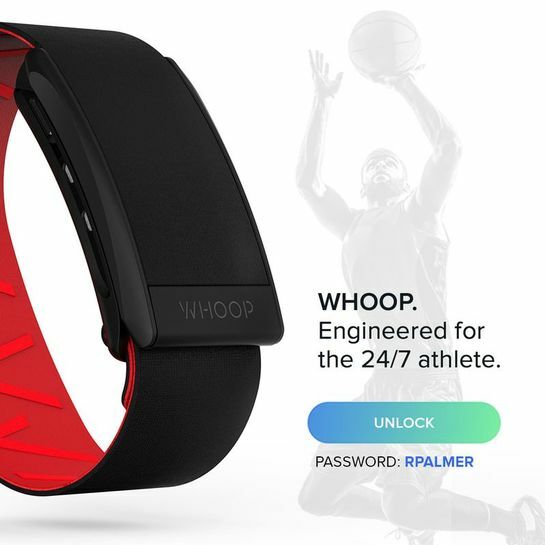 WHOOP calculates the sleep your body needs vs. the sleep achieved each night, providing a daily Sleep Performance.